CASA volunteers are adult men and women who become stable, caring friends to abused and neglected children and strong voices in court on their behalf. A volunteer establishes a one-on-one relationship with a foster child and gives 2-3 hours per week communicating with the child (usually in person) while advocating for that child’s safety and best interest. Appointed by the court, CASAs ensure that our foster children don’t get lost in an overburdened system. 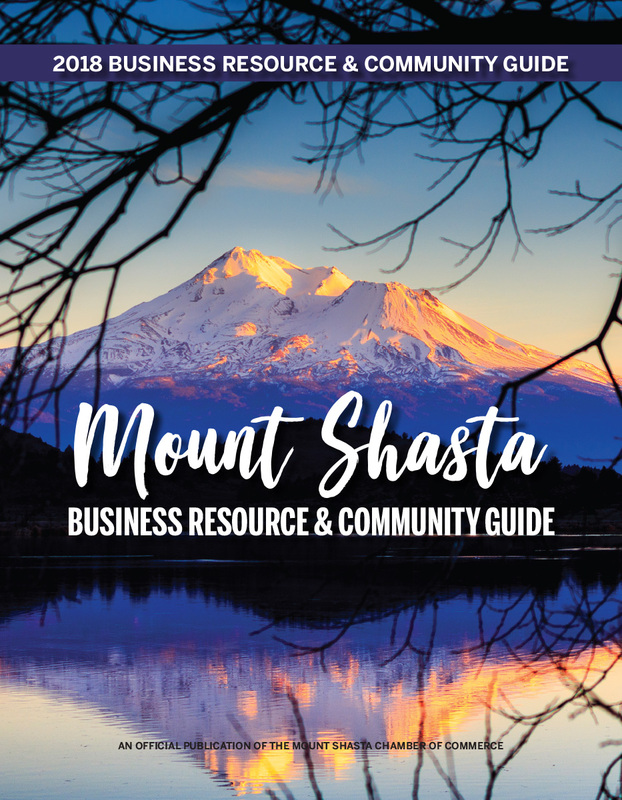 CASA of Siskiyou County is the private nonprofit agency that recruits, screens and trains community volunteer advocates. Our mission is to monitor foster children’s progress through court proceedings, assess and inform the court of the children’s needs and progress and work toward permanent and safe placement of each child in a timely manner.